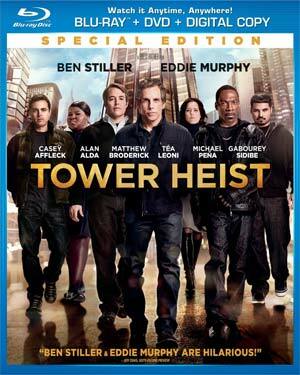 This Blu-ray release comes with a glossy and embossed (both the title on the front and sides) slip cover. They call this a “Special Edition” but in reality there is only one Blu-ray release at the time of this writing and I doubt Universal will re-release a bare bones version outside of rental copies. 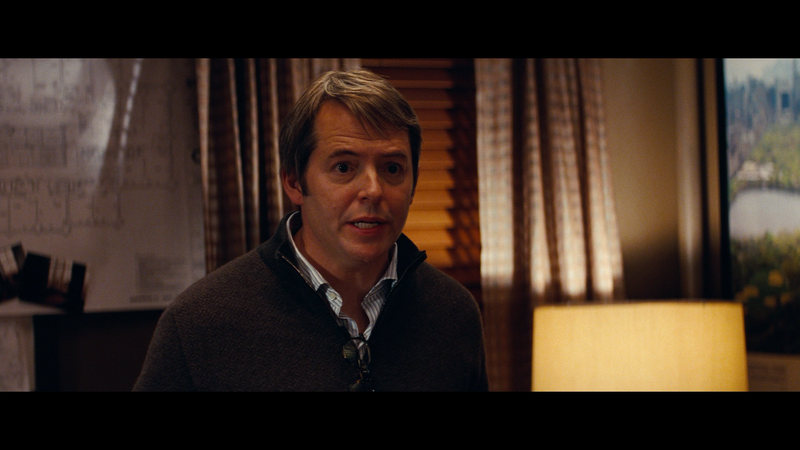 Deleted/Alternate Scenes (5:58; HD) includes nine scenes that failed to make the cut (or were pared down) and while they’re not bad, they also weren’t necessary to the final film. 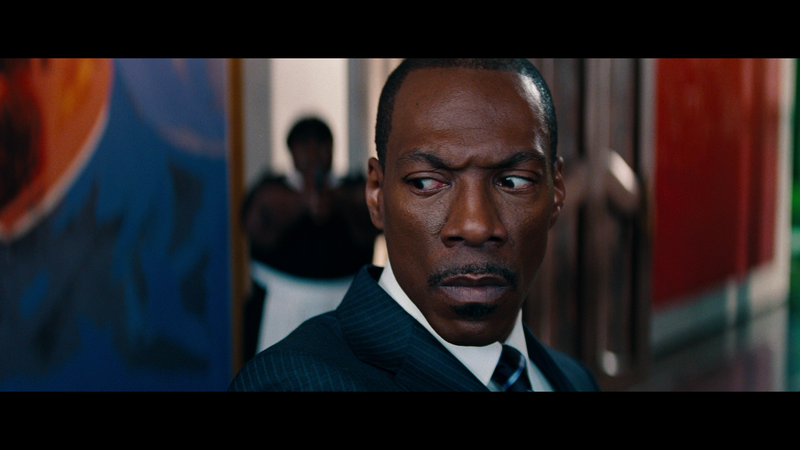 Gag Reel (4:18; HD) – It wouldn’t be a comedy Blu-ray without one of these, would it? Yep, line flubs abound as the cast cracks up one another. Brett Ratner’s Video Diary (22:42; HD) – I believe this is a staple on most of Ratner’s home video releases where we get an almost fly on the wall perspective on the filming with some behind-the-scenes footage. I actually liked this featurette behind you don’t get the BS interviews with members of the cast and crew trying to explain their characters or the plot (don’t worry, there’s one coming up). 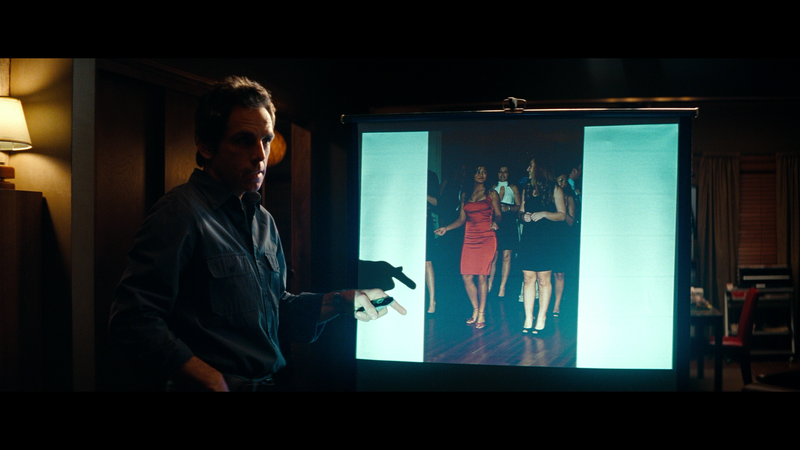 Plotting Tower Heist (44:42; HD) is comprised of 6 featurettes: “The Ratner/Grazer Connection Parts 1-3”, “The Conspirators”, “The Ratner/Grazer Connection Part Two”, “Set Pieces” and “The Car”. Together it makes for a pretty good making-of featurette where you get a glimpse at how the project came together, how the friendship between Brett Ratner and Brian Grazer developed, behind-the-scenes footage on the set design, and some of the typical interview footage yet they’re still at least interesting. Also included are a BD-Live Portal (** Blu-ray Exclusive **), a standard retail DVD Copy and an UltraViolet Digital Copy. 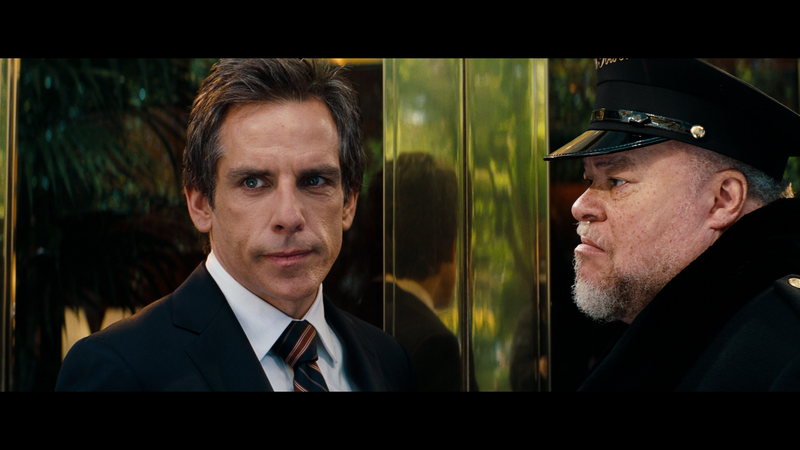 Universal brings Tower Heist onto Blu-ray with a sharp looking 1080p high-def transfer. Presented in its original 2.40 widescreen aspect ratio, this transfer is crisp and clean throughout and although it doesn’t quite pop off the screen, it is finely detailed. The color array is also impressive and I notice no signs of banding or any other flaws that even permeates newer releases. The 5.1 DTS-HD MA track isn’t an incredible aural experience but well done none the less. 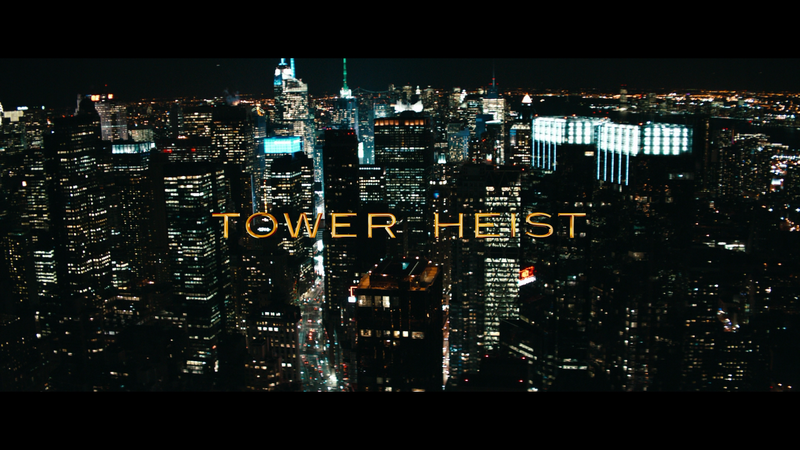 The biggest attraction to his lossless track is with the heist-oriented score by Christopher Beck which brightly shines with nice balance in each channel. Dialogue is also pretty good mainly making use of the center speaker while ambient noises primarily come through the rear channels. Although I don’t think it’s a fantastic track, it’s more than satisfactory for the home theater crowd. 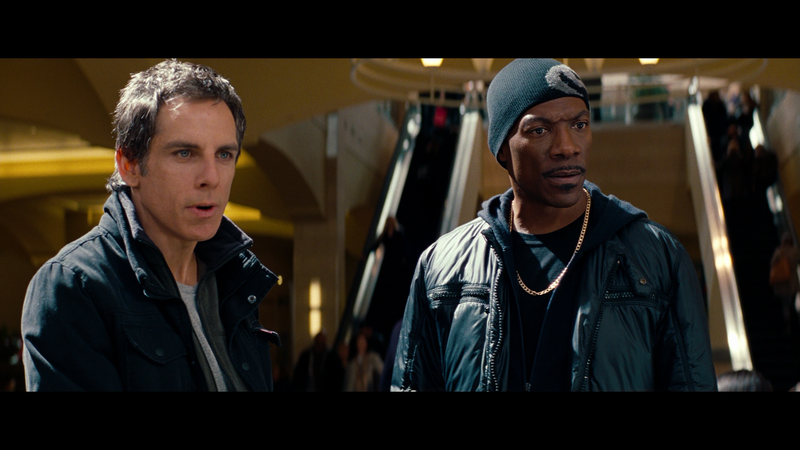 Overall, Tower Heist has a few issues dealing the plot’s logic but thanks to a fine ensemble cast, I’m able to overlook any of the script’s shortcomings; it gets the job done with both the crime and comedy. The Blu-ray offers up solid video and audio transfers a good amount of features with a better selection than what I’ve seen lately from other studios.